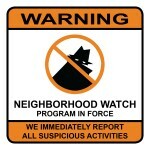 A neighborhood watch is an organized group of civilians devoted to crime and vandalism prevention within a neighborhood. In other words, neighborhood watch is a crime prevention scheme under which civilians agree together to keep an eye on one another’s properties, patrol the street, and report suspicious incidents to law enforcement agencies. The aim of neighborhood watch includes educating residents of a community on security and safety and achieving safe and secure neighborhoods. However, when a criminal activity is suspected, members are encouraged to report to police, and not to intervene. 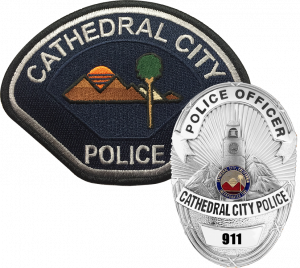 The Cathedral City Police Department does not endorse any company listed above.